Electronic Cigarettes, also known as E-Cigarettes, E-Cigs, Electronic Vaping Devices (EVDs), or personal vaporizers (PVs) are the latest and fastest growing alternatives to smoking tobacco products. They are battery powered devices that turn liquid nicotine into a vapor which is then inhaled. They are produced in different styles, differing strengths of nicotine, and come in a variety of colors and flavors. Manufacturers of e-cigarettes are trying to appeal to the widest range of consumers, hoping to provide them a more enjoyable, more attractive and less expensive alternative to smoking. Prices vary considerably, you can get cheap vaporizers under $50 however the longer you vape the more expensive your vaporizer will no doubt be as you get to truly understand that the better the vaporizer the better the taste, and subsequently the more enjoyable the vape. 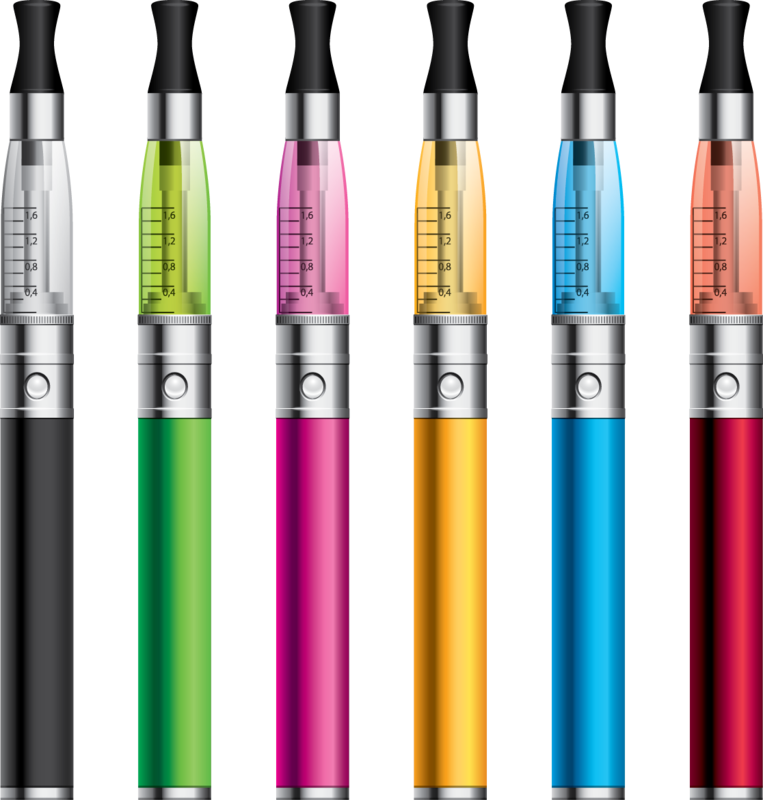 The process of using an e-cigarette is called “vaping” rather than “smoking”. No match, no lighter, no fire. Puff on an e-cigarette as you would a regular cigarette and the device heats the liquid and changes it to a nicotine-filled vapor in the flavor of your choice. You can select models that look like traditional cigarettes, cigars, flashlights or fountain pens. 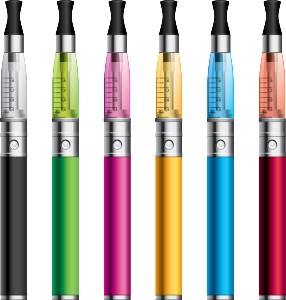 Manufacturers offer simple disposable e-cigarettes or reusable, replaceable, refillable and rechargeable options. E-cigarettes are used by smokers in areas they can’t smoke traditional cigarettes, by smokers who are trying to quit, and by non-smokers who find “vaping” more enjoyable than smoking. Manufacturers see this product as a continued growth area and have allocated substantial resources to meet the growing demand. However, vaping still comes with it’s downfalls. The nicotine can still cause an unhealthy addiction and chemicals within the liquid, have been reported to contain chemicals that causes diseases like popcorn lung. We have found some resources on popcorn lung it explain in more detail what it is. We do highly recommend that you are careful when purchasing liquids for your E-cigarette. Research them first to find out what chemicals are inside it. You can never be too careful! !